Through this new interactive guide, citizens can learn about all the programs, classes, and special events the County Parks Department has available to the public throughout the year. The new guide provides information about free and fee-based programs, volunteer opportunities, special events, and educational outreach opportunities. It also gives park guests the option to register for a variety of park events while viewing the publication online. "Whether it&apos;s a fun fishing camp, a full-day summer camp, movies in the park, a volunteer trail work day, a safe youth lock-in or a free hiking series, the St. Charles County Parks and Recreation Department has something for all age groups," said Parks Director Bettie Yahn-Kramer. "The new guide gives our guests a convenient way to sign up and learn about all our fun activities available throughout the year." To view the new St. Charles County Parks 2016 Activity Guide, visit www.stccparks.org and click on "2016 Activity Guide" in the menu at left. Citizens may access the interactive publication by clicking on the picture of the guide or view a printable PDF-version. The St. Charles County Parks and Recreation Department offers unique parks, diverse facilities to rent and a broad range of programs and special events for all ages to enjoy. The parks department strives to provide County residents and visitors with regional parks and recreation facilities that enhance the historical and natural environmental heritage. There are currently 11 parks open to the public, one in development and six in reserve for future development. 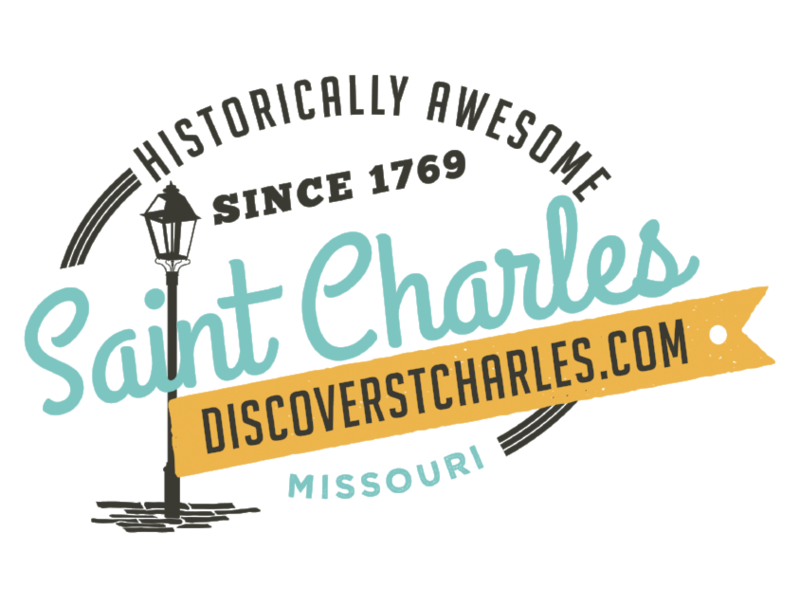 For more information about St. Charles County Parks, contact us at 636.949.7535.